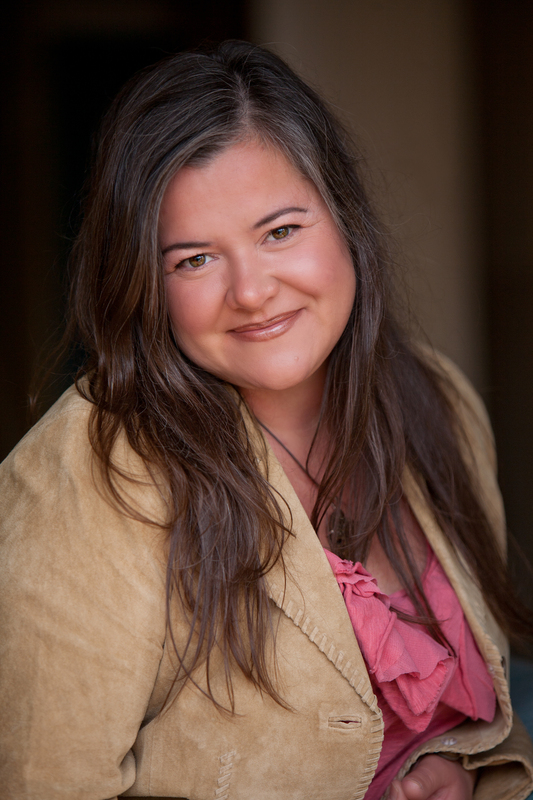 Darby Doyle is a Utah-based food, beverage and outdoors writer with a background in culinary history, cocktail culture, historical archaeology and recreational tourism in the American West. 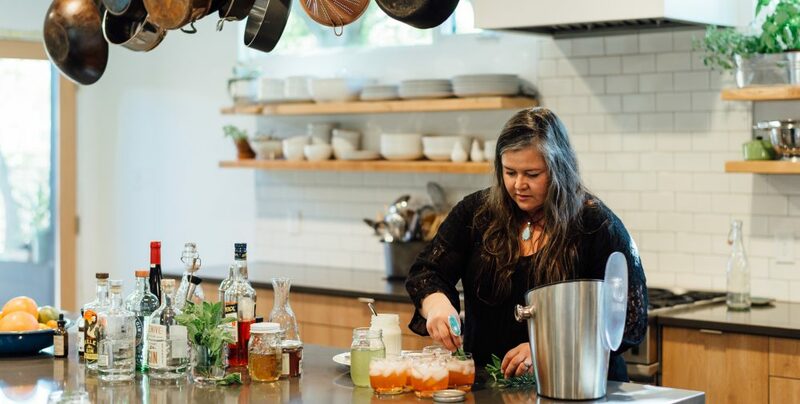 Her favorite stories feature food and beverage artisans’ passion and pride in creating delicious and memorable products. Her formative bourbon drinking years were spent near Louisville, Kentucky, where her extended family still lives. Darby received a B.A. in Anthropology and Sociology from Rhodes College in Memphis, completed her M.A. in History and Public History at Arizona State University and continued doctoral work in history at ASU before moving to Salt Lake City in 2005. She currently lives in the Wasatch Mountain foothills with her husband, Mike, two teenaged sons and a couple of goofy chocolate Labradors. When not clacking away at her keyboard, she’s most happy when fly fishing, skiing, duck hunting with her family, or enjoying a Boulevardier cocktail while reading historical fiction.